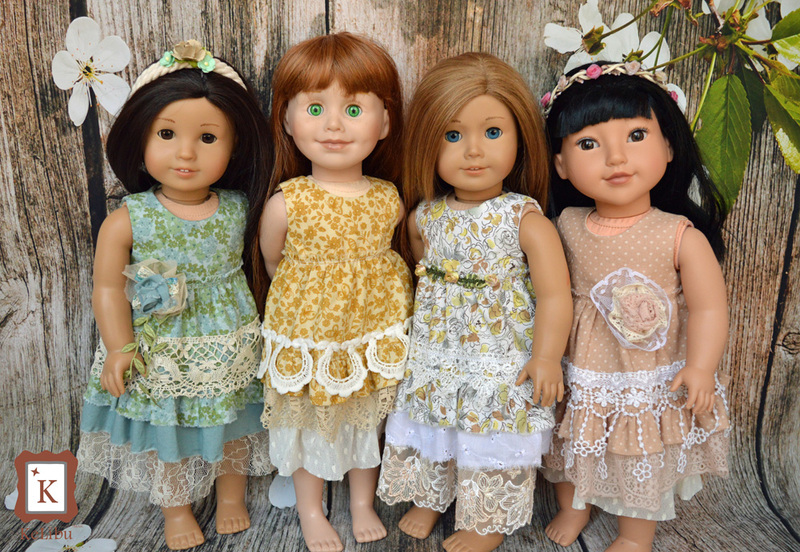 Pattern bundles save you money! 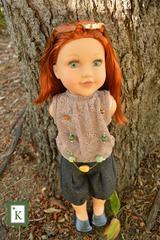 Several coordinating patterns offered at a great, low price. 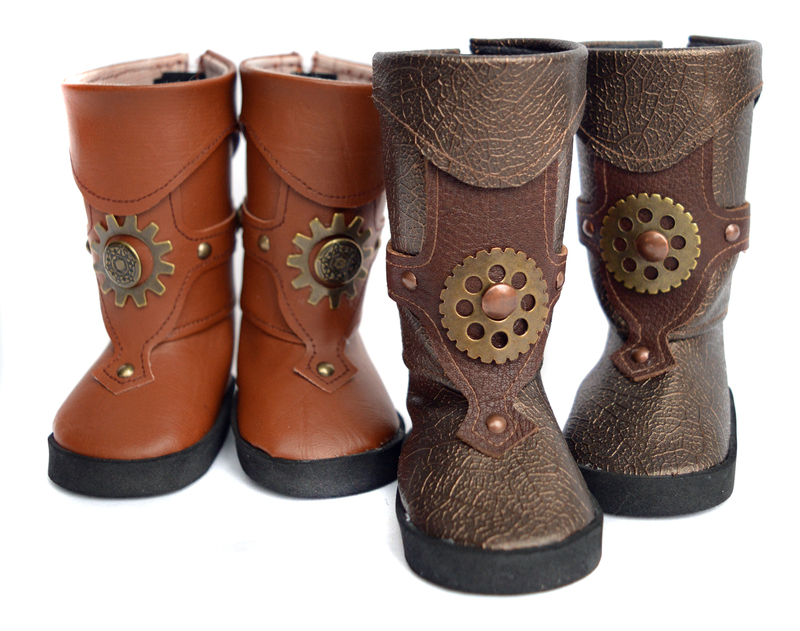 Shoes and boots to complete your outfits. 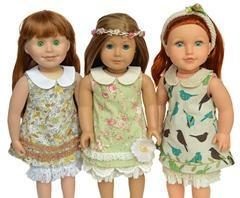 Doll clothes patterns designed to fit Maru and Friends ® dolls! 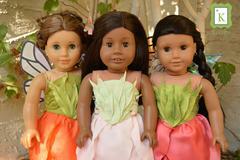 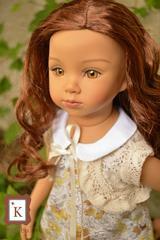 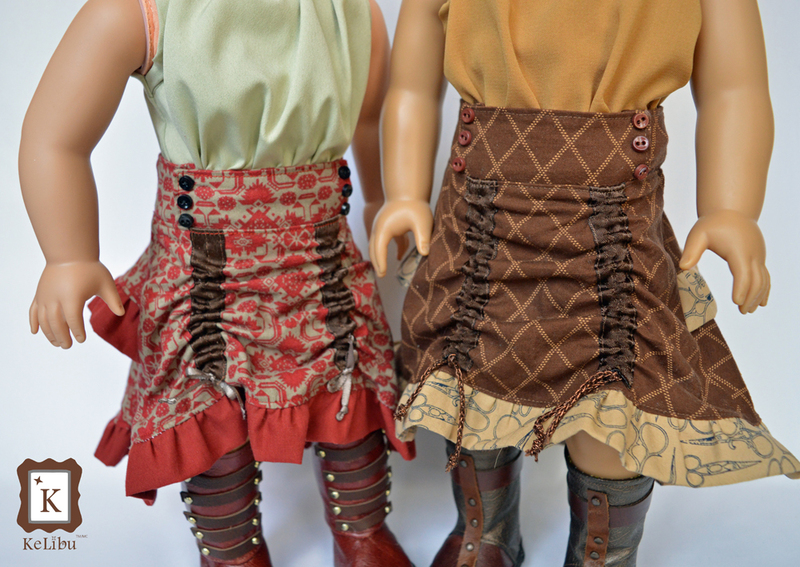 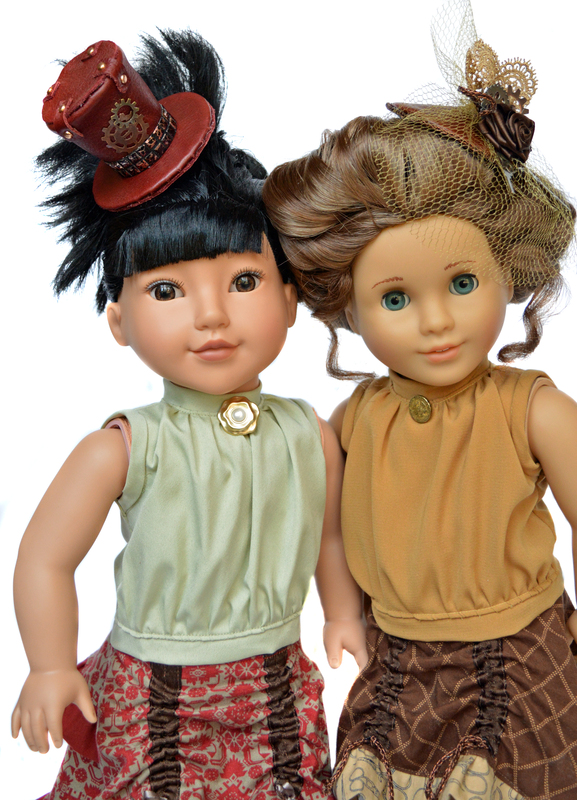 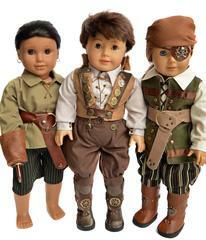 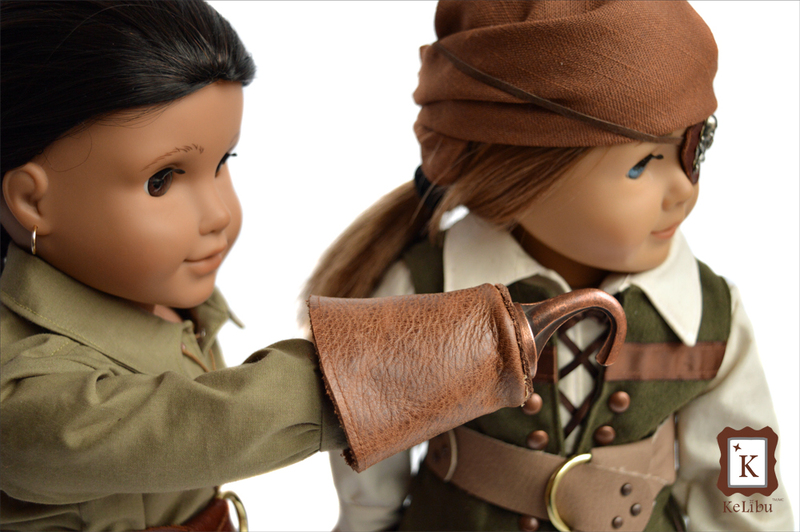 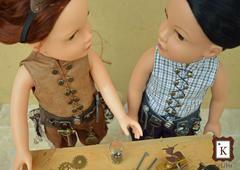 These dolls are taller and slimmer than many of the 18 inch play dolls. 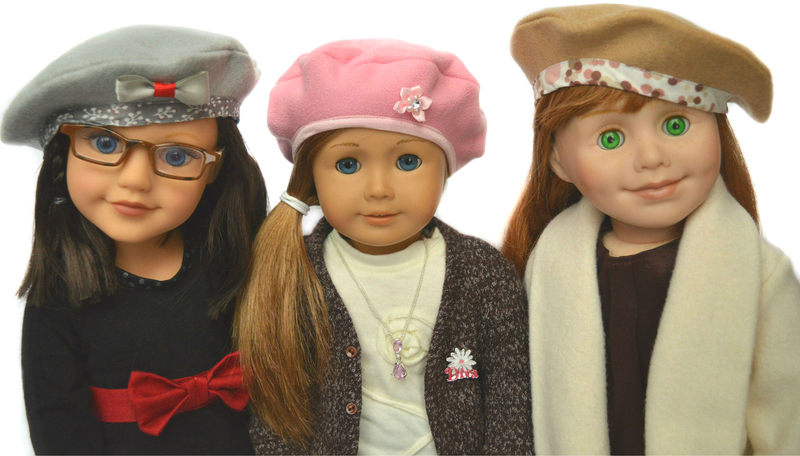 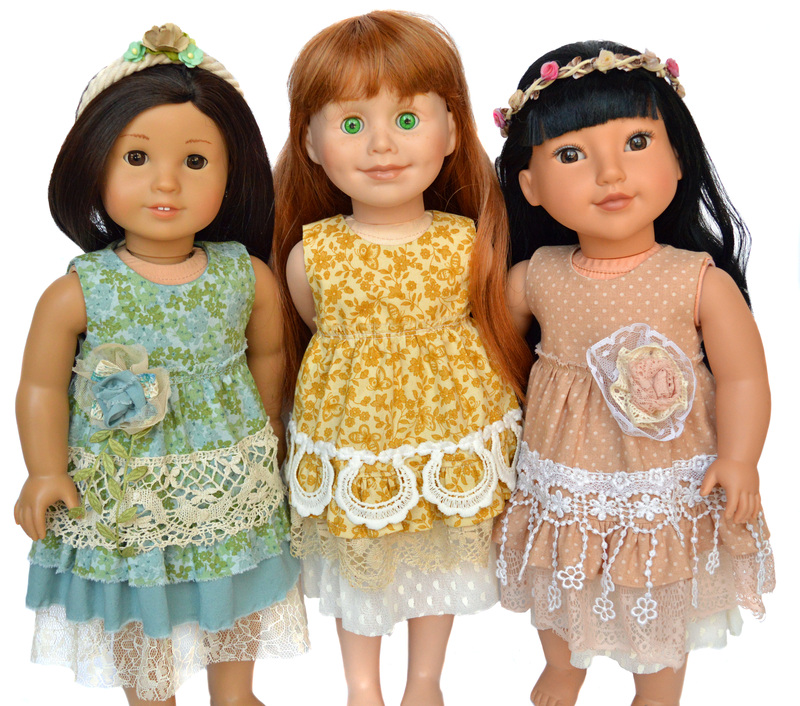 If you are looking for patterns to fit 18 inch dolls such as American Girl® dolls/ Our Generation, Journey Girls ® or Kidz N Cats®, be sure to check out the patterns designed specifically to fit them!